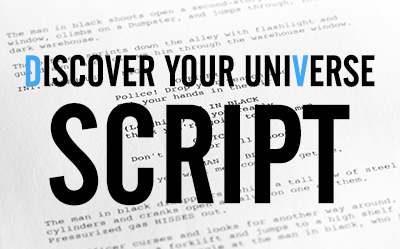 Discover Your Universe is a planetarium program I wrote and produced for 6-12 grade audiences. It celebrates the past, present, and future of astronomical achievement, while challenging learners to think and problem-solve like some of history’s most innovative scientists. 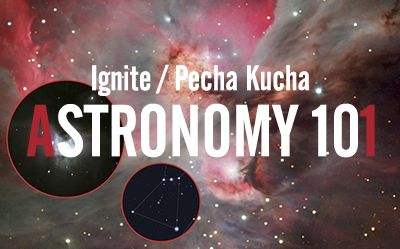 Adapted from a pair of my Ignite and Pecha Kucha talks, this article introduces newcomers to the basic “whys” and “hows” of backyard stargazing. To Boldly Go is a planetarium show about human exploration, from sandals, to sails, to spaceships. 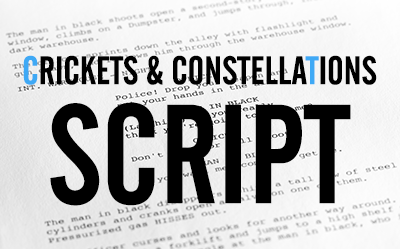 Explorers come to life through first-person narratives, sharing their stories of daring, ingenuity, and perseverance. 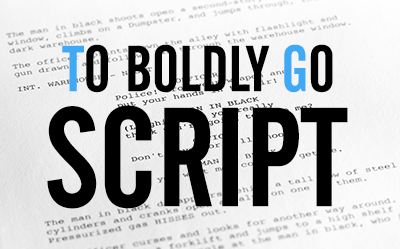 I wrote this script to engage 6-12 graders with an exciting, interdisciplinary blend of history and STEM curriculum content. As a freelancer, I’ve ghostwritten several genre fiction novels (mostly pulp and paranormal romance), and a variety of novellas and short stories for anthologies. I deliver high-quality drafts on time, and my books receive fantastic reader reviews. A few years back, my independent games writing caught the attention of TouchArcade’s editor-in-chief, who brought me on board for a series of reviews. Here’s some of the work that resulted from that partnership. I wrote this lighthearted planetarium show for K-2 audiences: young children generally visiting their local sky theater for the first time. This show is a “hybrid” program, intermixing a prerecorded narrative with live educational interpretation. 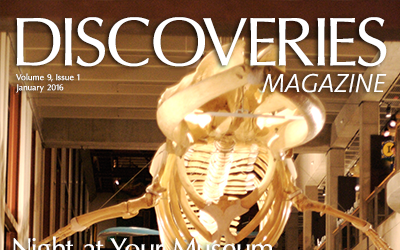 During my time managing public programs at the Grand Rapids Public Museum, I wrote dozens of short articles for their promotional Discoveries Magazine. A few years ago, I wrote an essay about Lumen Martin Winter’s Fra Mauro, as part of SiTE:LAB’s Artifact Project. 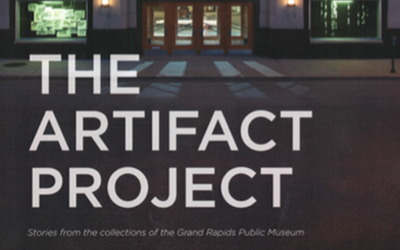 Originally an online effort to document the stories of archived museum artifacts, SiTE:LAB ultimately selected my piece for inclusion in a book based on the project. 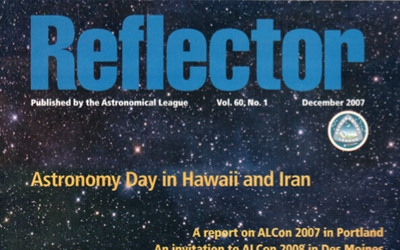 During my years at the helm of International Astronomy Day, I wrote features for the Reflector, official magazine of the Astronomical League. 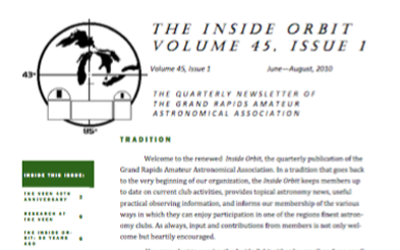 For over a decade, I wrote occasional features for The Inside Orbit, the quarterly magazine of the Grand Rapids Amateur Astronomical Association.